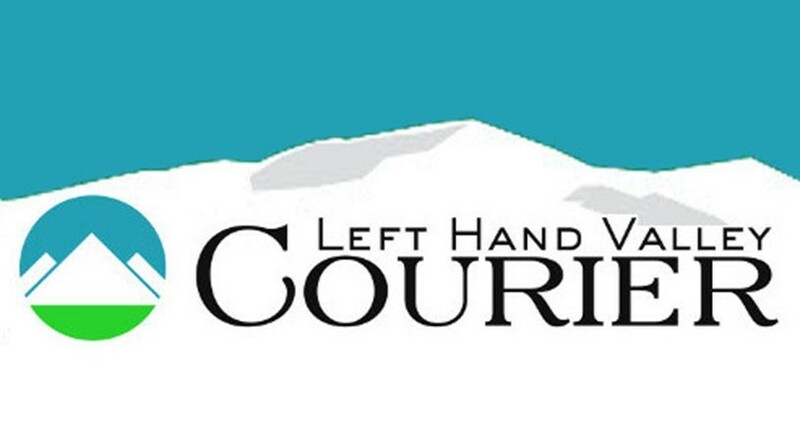 The Left Hand Valley Courier is published by a group of contributors/owners from Niwot and Gunbarrel. Over seven thousand copies are distributed free of charge to households and businesses in the Left Hand Valley. News from our readers is always welcome. Operating revenues are generated almost exclusively from advertising, and readers are encouraged to support the advertisers who make the Courier possible.